If you didn’t own a highlighter a year ago, today you probably own 12. Just as 1999 was the year of butterfly clips and 2003 the year of punky black eyeliner, 2017 is the year of the highlighter. But judging by the blinding radiance coming from your cheekbones, you probably knew that already. Here’s our theory: In a dramatic rebellion from the harsh contouring trend, the beauty community has ricocheted in the opposite direction with force. The result? Such things as the “Full Face Using Only Highlighters” challenge trending on YouTube and the term “aliengelic ” becoming a part of our daily vernacular. Nearly every makeup brand has released a highlighter over the past two years, but they’re not all created equal. Highlighters come in a wide variety of textures and finishes: sparkly, glittery, satiny… but our preferred type of highlighter happens to be very specific: In the Byrdie office, it’s dewy or bust. When we say dewy, what we mean is glossy, glistening, and natural—like you just walked in from spending a hot afternoon by the pool. No chunky sparkles, no glitter, just pure dew. Dead set on finding the absolute dewiest highlighters on the market, we devised a dewiness scale—a Dewy Decimal System, if you will—and ranked 13 popular picks. Keep scrolling for our honest reviews of the dewiest highlighters on the market. 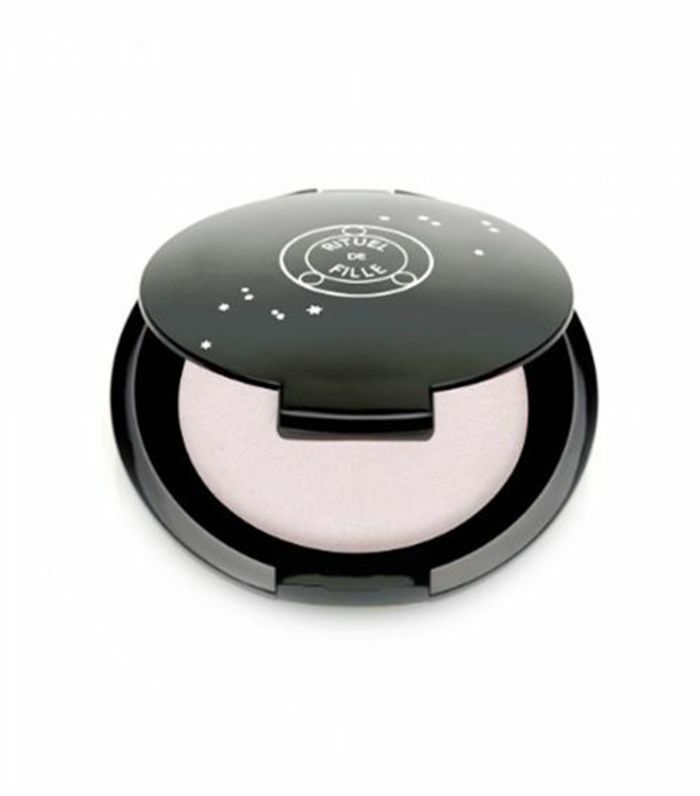 The review: “There are few beauty products that I feel so strongly about I will interrupt a stranger’s conversation to tell them they just need to use it, and Rituel de Fille’s Living Luminizers are one of them. (Just ask my fellow Byrdie editors Hallie and Lindsey—I practically forced the products into their hands and stood over them impatiently until they applied. Luckily, they now share my same passion.) There’s something about an iridescent, purple-tinged highlighter that just speaks to my soul, and Rituel de Fille’s cream version in Ghost Light is the best of the best. 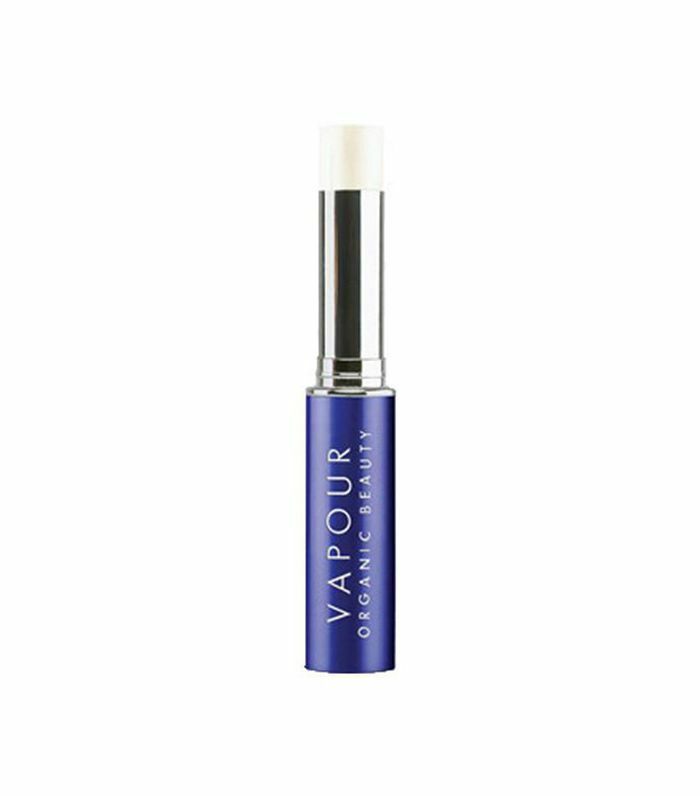 The review: “Considering K-beauty is all about a dewy, youthful glow, I had high expectations for this product. I was hesitant as the product came out quite thick, opaque, and slightly pink. How would I achieve K-pop star–level dew and luminosity with this? Well, my doubts were quickly proven wrong. As I tapped the product onto the high points of my face, I was seriously impressed. 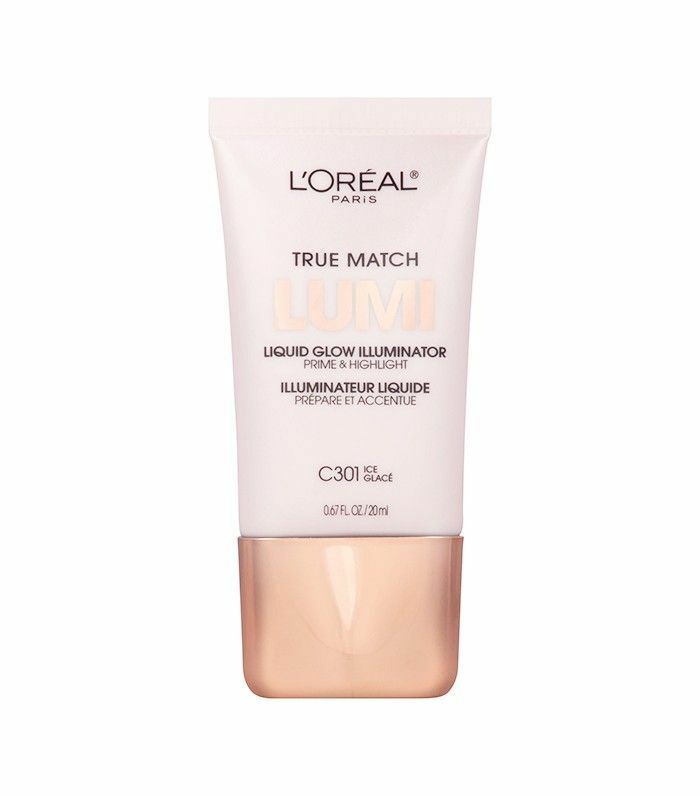 This is the ideal product for anyone who hates shimmer in their highlighter but still wants to glisten and glow. I don’t think my skin has ever reached this level of wet, glowy dewiness. 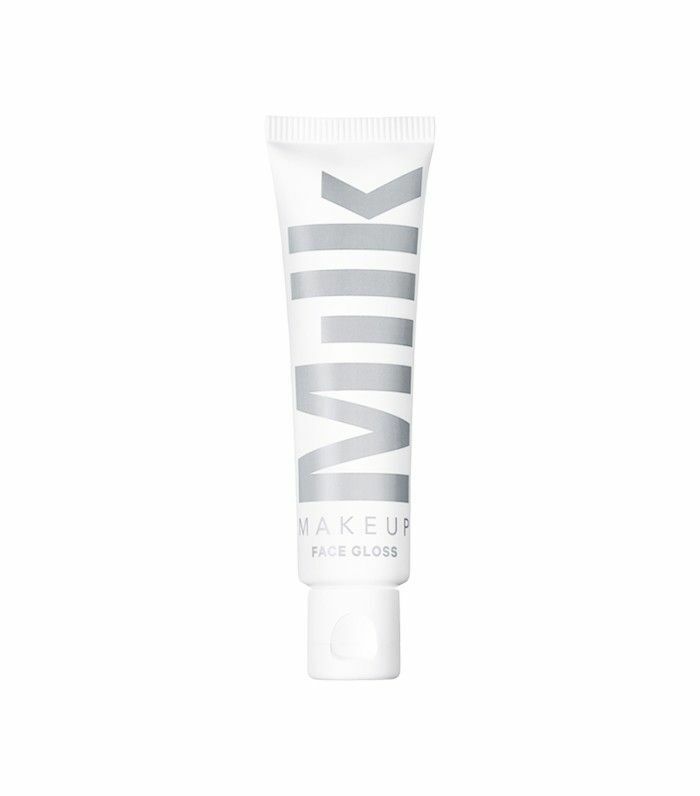 The review: “As an oily-skinned gal, I’ve mostly stayed away from products that promise a dewy finish out of fear that my face would end up looking like an oily mess. I think the wet look is so pretty, but trying out a dewy highlighter always seemed counterintuitive after years of trying to achieve a perfectly matte complexion. 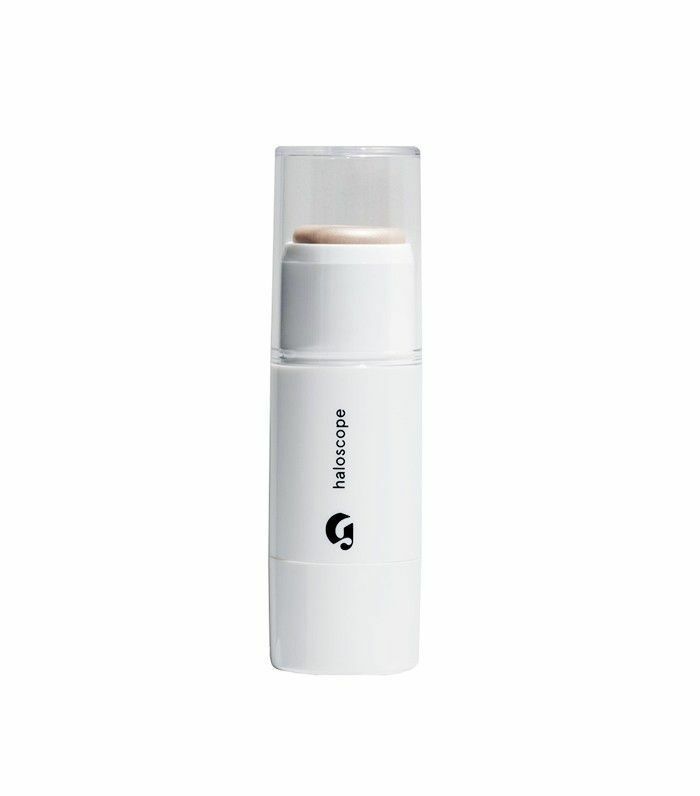 However, this product has convinced me that dewy yet non-greasy skin is possible to achieve. 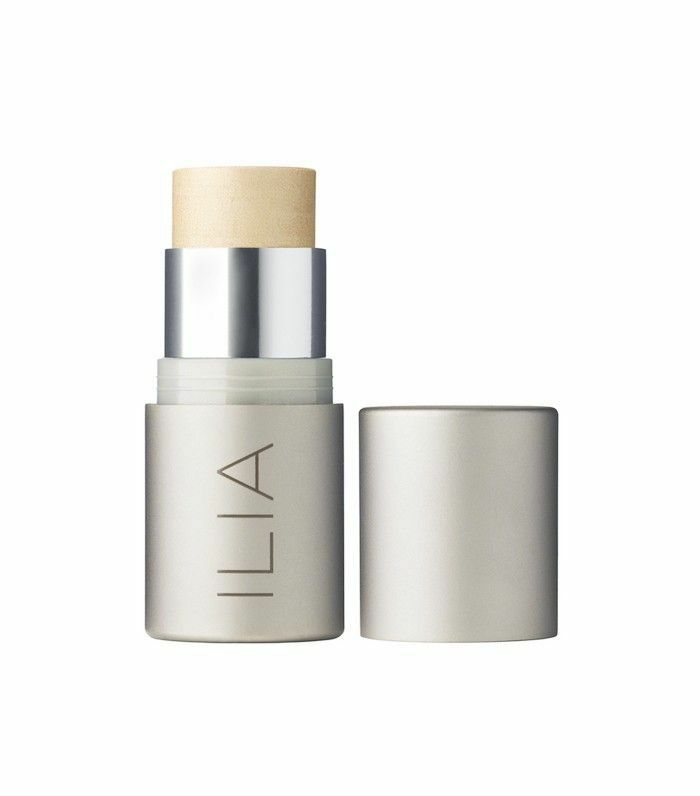 The balm-like formula glides on without disturbing my makeup, and it blends seamlessly into my skin. 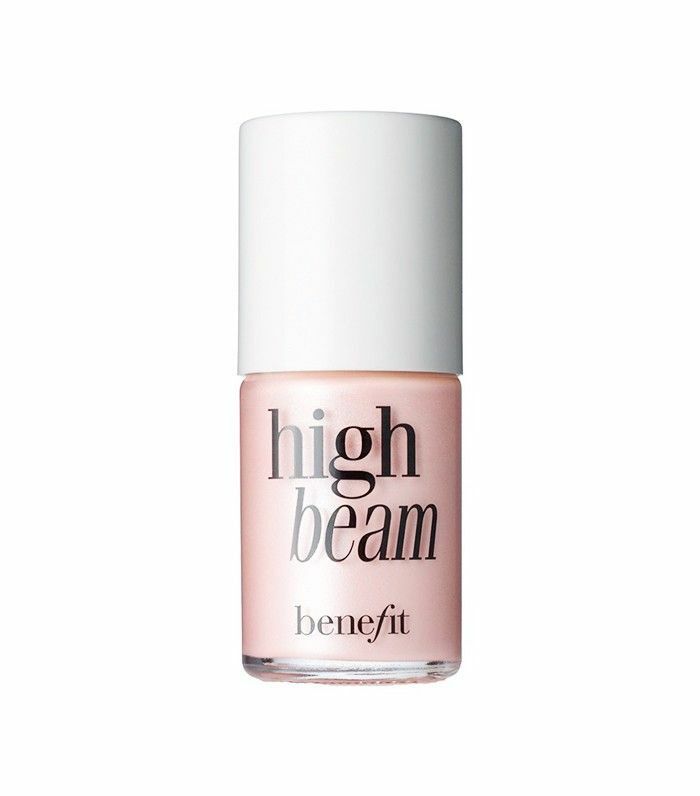 The review: “A lot of brands describe their highlighters as ‘pearlescent.’ I’ve never met a pearlier highlighter than this one. Before it’s even applied, it looks beautiful in the packaging, so shiny that it’s almost holographic. 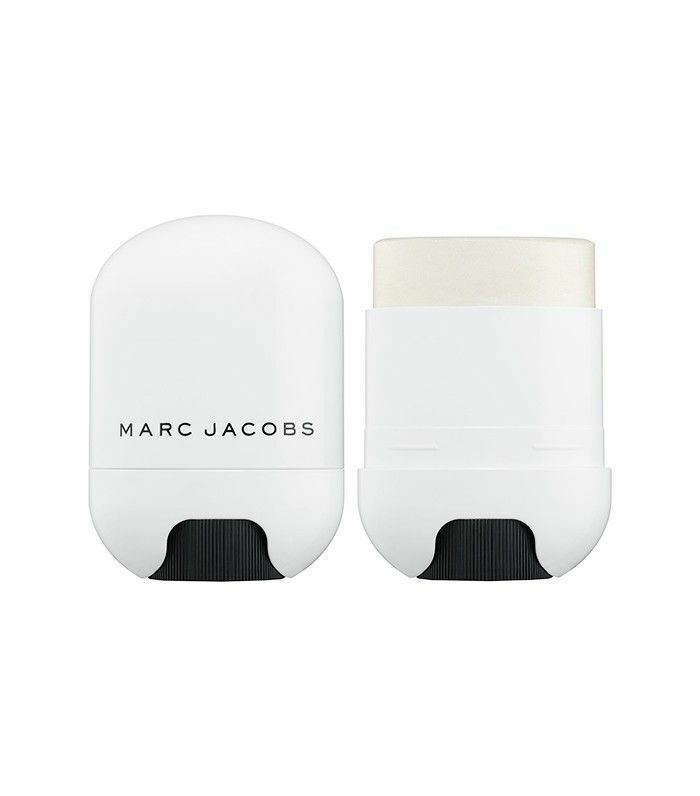 Not to mention the packaging itself—it’s minimalistic, clean, and unique. It’s a package that makes me want to toss it in my bag for busy days. The intensity is the same once it’s applied on the skin. One swipe on my cheekbone was all it took for an intensely dewy highlight. 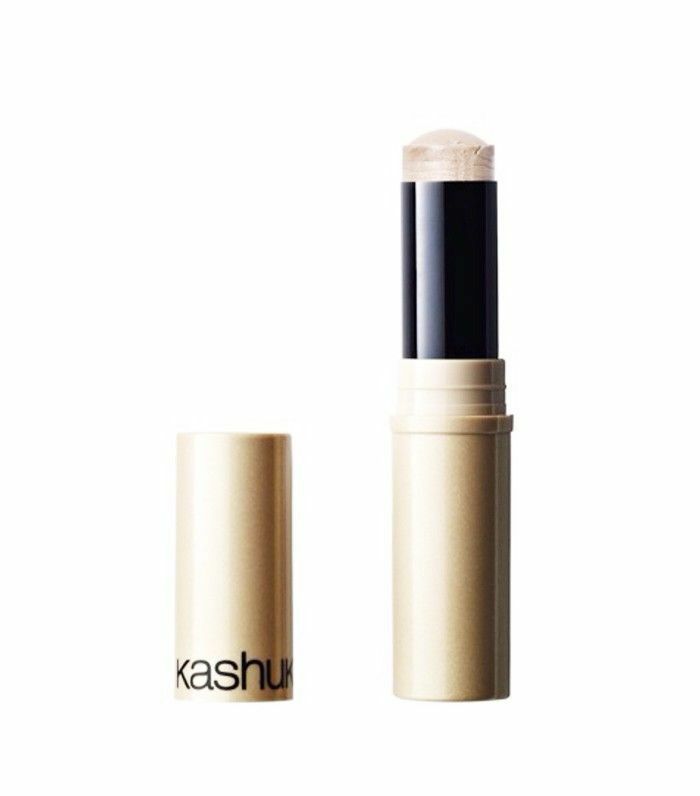 The review: “When it comes to highlighter, I have to admit that I’m predisposed toward choosing the sparkle-free variety. 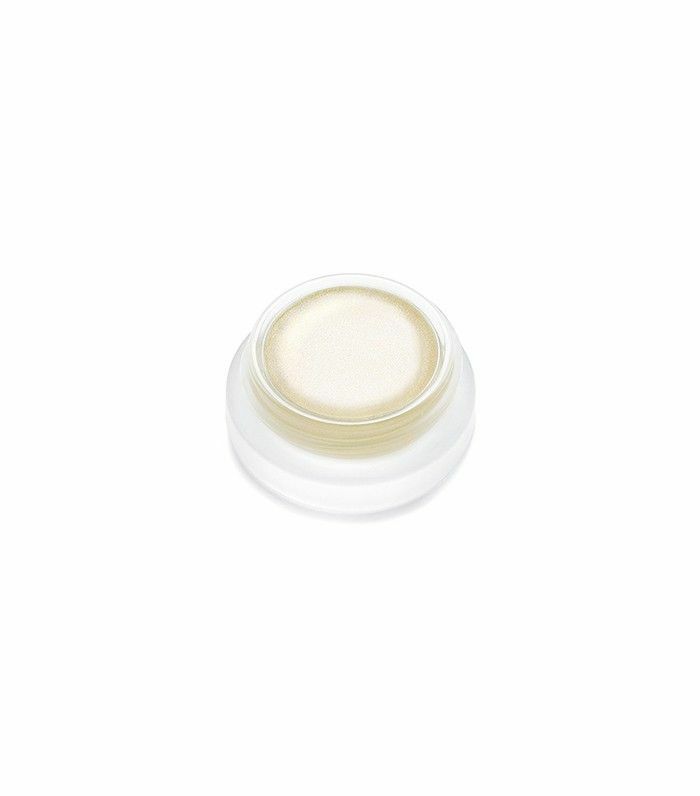 I love dabbing a touch of the clear Maybelline Baby Lips on the high points of my face. 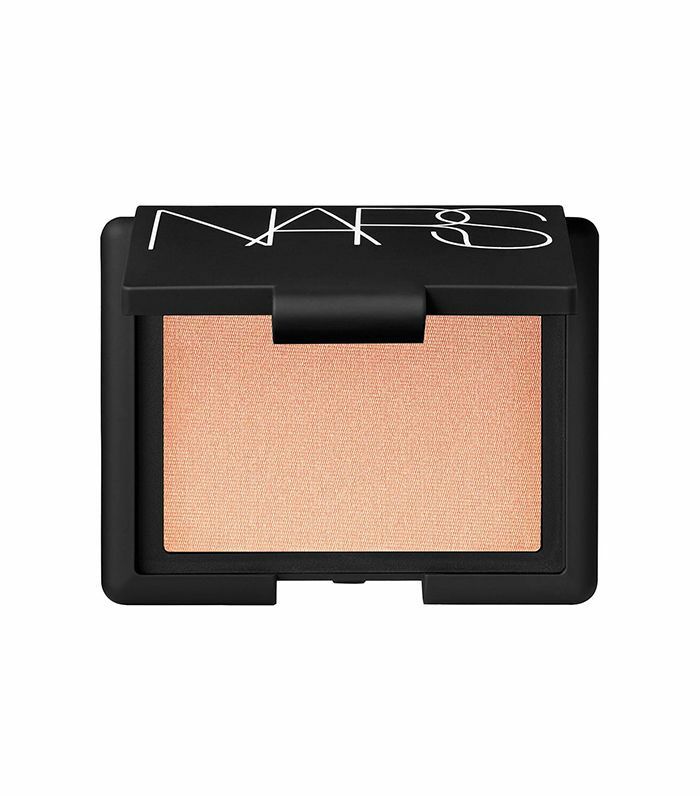 It catches light in a very subtle way—a look I love. I’ve tried both drugstore and high-end highlighters in the past that made me look too icy for my liking. To me, there’s a difference between having a nice glow and looking like frost is forming on my face. What’s your favorite highlighter? Tell us in the comments!